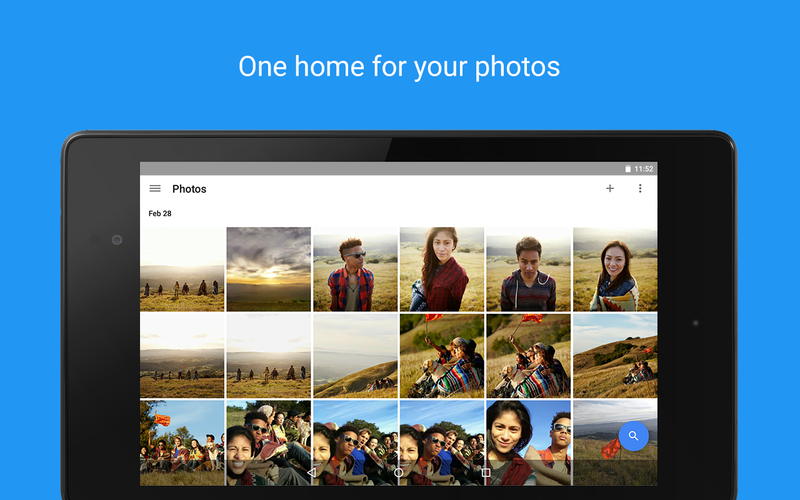 Back at I/O, Google announced a new feature in Google Photos, the ability to create photo books. Initially the feature was available only on the website but is now also live in the app and available on both, Android and iOS. With photo books, you print the photos in your Photos library into a softcover or hardcover book. Just select a group of photos you want to get printed and Google will use machine learning to automatically select the best photos of the bunch to print. Google also announced that In future, the app will also be able to suggest pre-configured books for you to quickly select. The photo books are priced at $9.99 for softcover and $19.99 for hardcover with 20 pages, with additional charges for every extra page. The service is currently available in the US and will be available more countries later.